Report of the Committee chaired by Former Justice B.P. Katakey in the matter of The State of Meghalaya Vs All Dimasa Students Union Hasao District Committee & Ors. Status of Heavy metal concentrations in ground water at Dera Bassi in the matter of OA No. 33/2013 Karnail Singh vs CPCB & Others. Complaince status and inspection report of 87 industries along with 14 other industrial units mentioned in the application. O.A No. 33/2013 (THC) karnail singh & ors. vs cpcb & ors. Letters to SPCBs/PCCs for Compliance in Slaughter House operating under their Jurisdiction. Ambient Air Quality Data of Delhi-NCR for November 2017: Compliance action of Hon'ble NGT O.A. No. 21/2014 titled as Vardhman Kaushik Vs Union of India & ors. Misc. Application no. 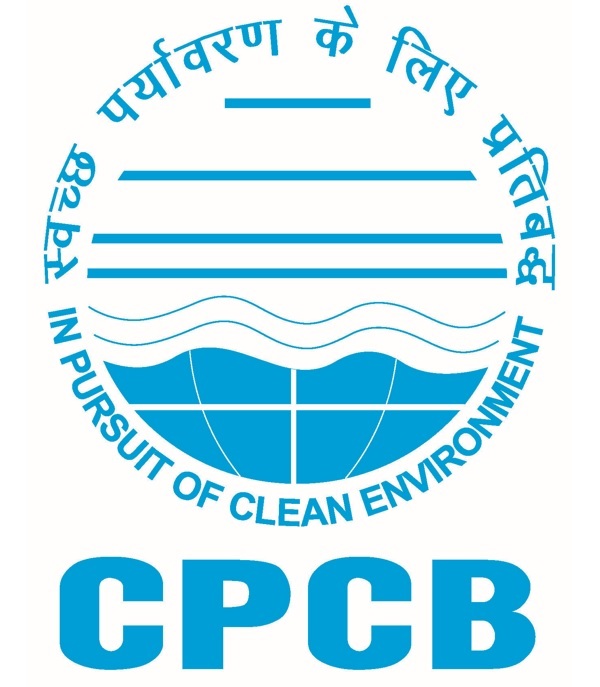 1031/2017 filed by CPCB before NGT in execution of Application no. 34/2016 in the matter of Samir Mehta vs Union of India & Ors. Compliance status of the Hon'ble NGT vide order dated 10-07-2017 & 09-08-2017 in the matter of ASHWANI KUMAR & ANR. versus CPCB & ORS. Status of Action Plan Submission & Response to Hon'ble NGT order dated 25.05.2017 of OA No. 199/2014 in the NGT matter OA No. 61/2017 Almitra H Patel vs Union of India & Ors. Affidavit dated 12.05.2017 by CPCB in response to NGT Order dated 25.04.2017 of OA No. 199/2014 and OA No. 281/2016 & OA No. 61/2017 in the matter of Almitra H Patel vs Union of India & Ors. Affidavit dated 06.03.2017 by CPCB in response to NGT Order of OA No. 199/2014 and OA No. 281/2016 & OA No. 61/2017 in the matter of Almitra H Patel vs Union of India & Ors. NGT order dated August 03, 2015 in case of M/S Ramaa Shayama Paper Ltd.